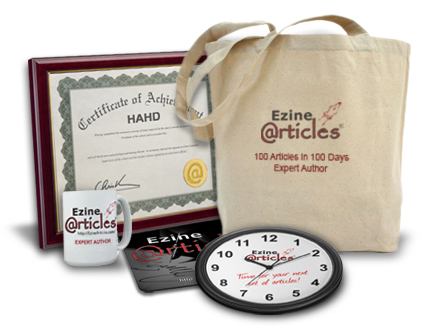 Discover how to upload an image for your EzineArticles Expert Author Photo in just minutes. Writing quality content is just one step in the process of developing your brand and helping readers discover you as a credible Expert Author. Another part of this process is making your name synonymous with your face. Attaching your author photo to your articles is a great way to accomplish this.